Parking is accessed via Cherokee Blvd in the rear of the restaurant. Red Line get off at Highland, walk three blocks east on the north side of Hollywood Blvd. 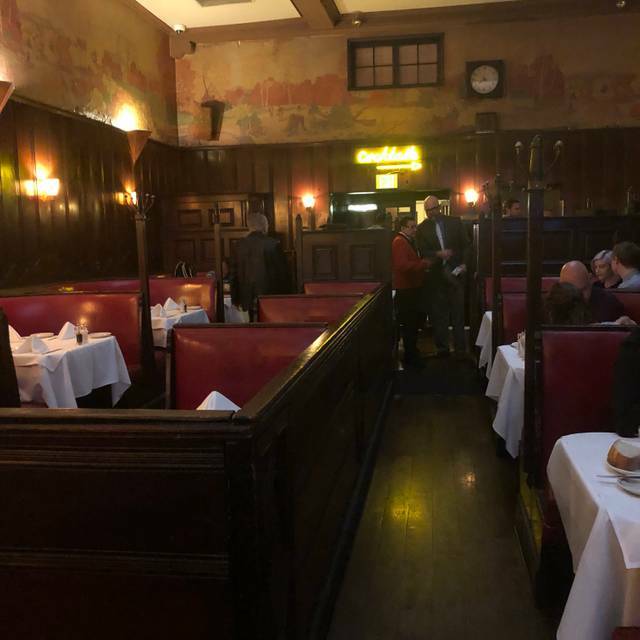 Welcome to The Musso & Frank Grill where we provide an authentic Old Hollywood dining experience one would have received in the early decades of last century. We welcome you to Old Hollywood! Impeccable service, old world setting, waiter couldn't be more attentive - it's like he read our mind any time we needed his assistance, salmon, trout, scallops, broccoli, mushrooms highest quality prepared to perfection. Gin martini was flavorful and perfectly chilled, mixed drinks were not too sweet with perfect balance of flavors. Can't wait to go back. Old elegance (without BH stuffiness) still exists at this place. Love Musso. Food quality and service is excellent. I can’t say enough about it. One of the best in Los Angeles. Always top notch service from the moment you step inside to leaving in your valet parked car. Classic menu made with highest quality ingredients. 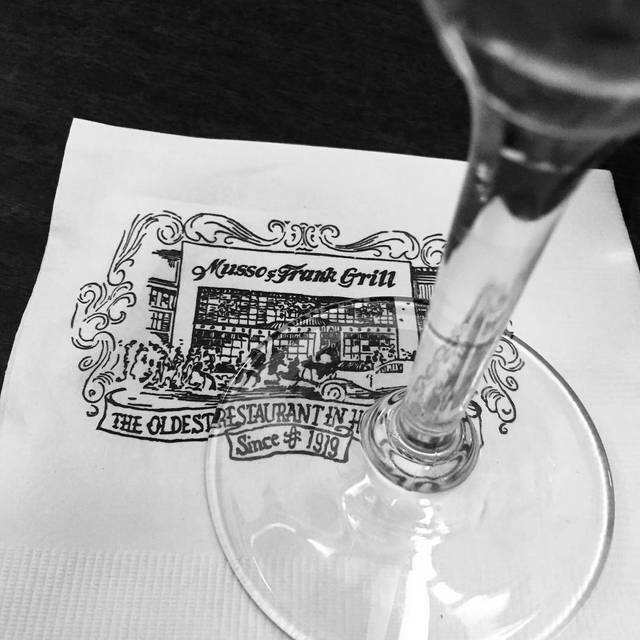 A place steeped in hollywood history. You pay a little more but you leave with a memorable experience. Go to ten restaurants in LA. 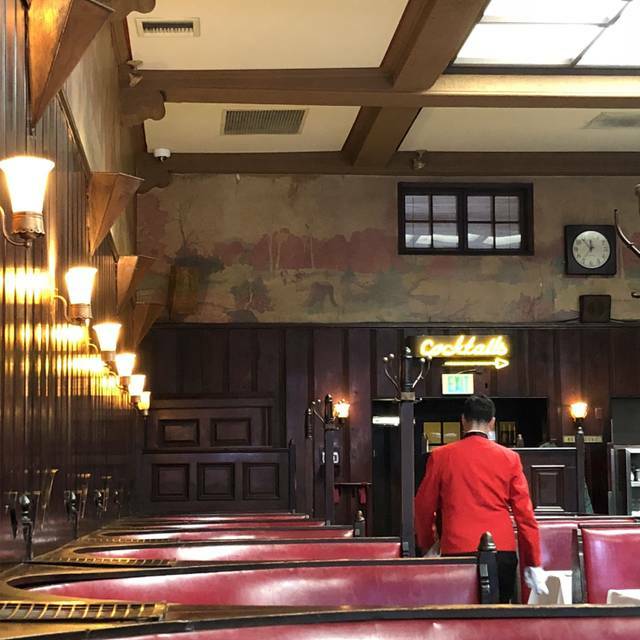 One year later - Musso's will be the one you remember. This is a classic. Very good food, real old school service and ambience. Nothing too fancy, but great fun. Never disappoints. Love the vibe and food. Grateful they stay true to their history. AMAZING food and ambiance as usual. I go here for special occasions, and it never disappoints. I also just visit for drinks or to have lunch. Always great. Great appetizers and mains in an old-school Italian and steak restaurant. Service is great too, and multiple courses come out at the correct pace. One of the few places in the world making authentic fettucini Alfredo (no cream). Many hard to prepare dishes are done well, including steak tartare (with great seasoning mixed in), sweetbreads, lamb kidneys, calf liver (prepared 2 different ways). Definitely $$ but terrific value. Ate there twice in one week in LA, and look forward to returning. Note: $3 parking with validation. Reservations strongly advised. Great service, great food, great atmosphere! Can't wait to go back next year when I am in town. Before taking my 10 and 12 year old grandchildren to the Pantages, we had dinner at Musso and Frank as part of the special time together. The staff was incredibly accommodating when we showed up with an extra person to our large group. Service was responsive and the food is always delicious. Service was great, food was delicious! I enjoyed the ambience and old school Hollywood feel. Twice dined here on Hollywood trip. Very active and historic spot with big crowds owing to good food and good service. 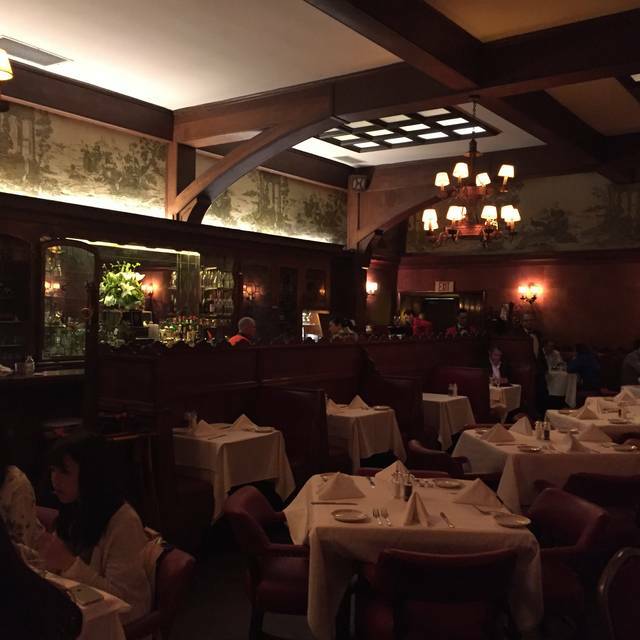 Always a fantastic experience at Musso & Frank Grill! An iconic Hollywood restaurant celebrating its 100 year anniversary, this place has lots of history and is popular with tourists. The bar scene is lively. The main dining room has ample wall booths, but beware the smaller booths, which are not comfortable. Service is attentive but not very accommodating. Drinks are expensive and not a good value. Stick with the classics on the menu as other items are inconsistent. Classic Golden Age Hollywood. Best steak I’ve ever had, staff are attentive but never intrusive. I took my fiance there for the first time, as part of his birthday surprise. Our server, Jonathan, was wonderfully polite and catered to our needs, the food was amazing and Jonathan brought out a delectable birthday brownie for my fiance at the end of our meal. 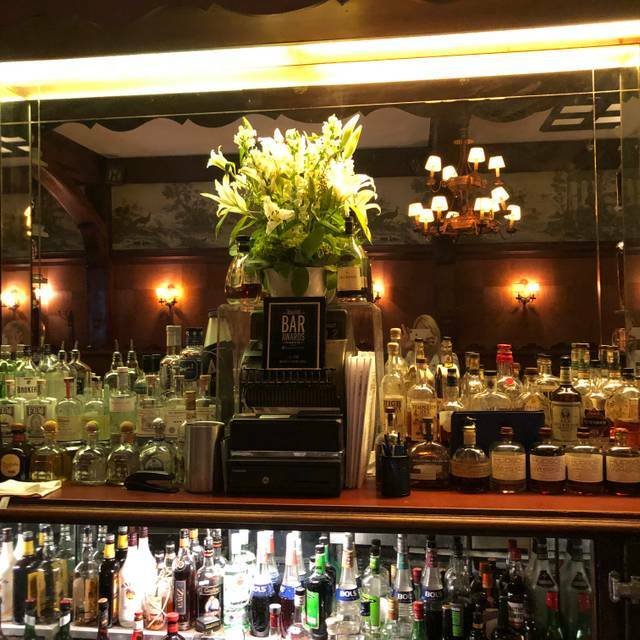 Always excellent food, host staff amazing, service great ... no place like Musso & Frank! Everything was good until we all felt stomach problems the next morning. Second time this has happened - I suspect the salad was not clean. We all shared a salad appetizer. Musso and Frank is my fav restaurant in the Los Angeles area. For 20+ years going, every time is a truly wonderful dining experience. From the delish food to the ambiance to my all time FAV server, Juan I can honestly say I love coming here, I feel I am amongst family here. Thank you so very much for making each and every time a beautiful evening. 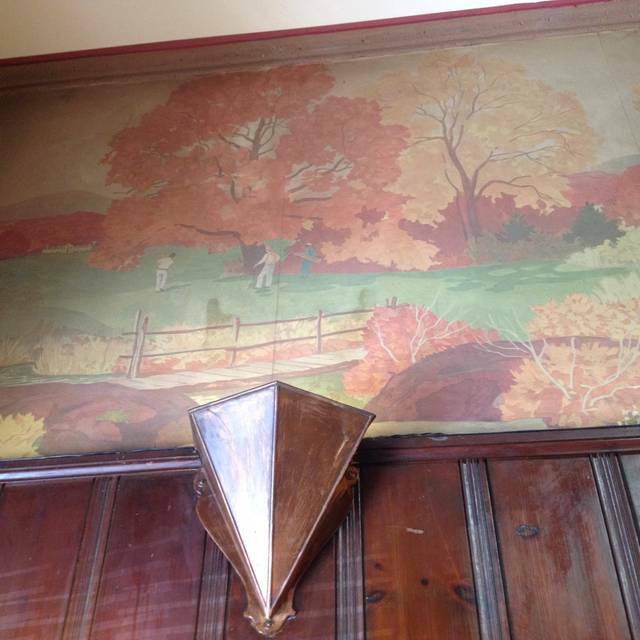 This is a historic restaurant that goes back to the early days of Hollywood. They have a very good selection but some of their dishes are as old as the restaurant itself. I love Musso & Frank, but this week it was off. I had a dry and mediocre filet with overcooked sides. It is too bad it is on Hollywood Boulevard, which is disgusting, because it is a great place. Their food and cocktails are really outstanding. 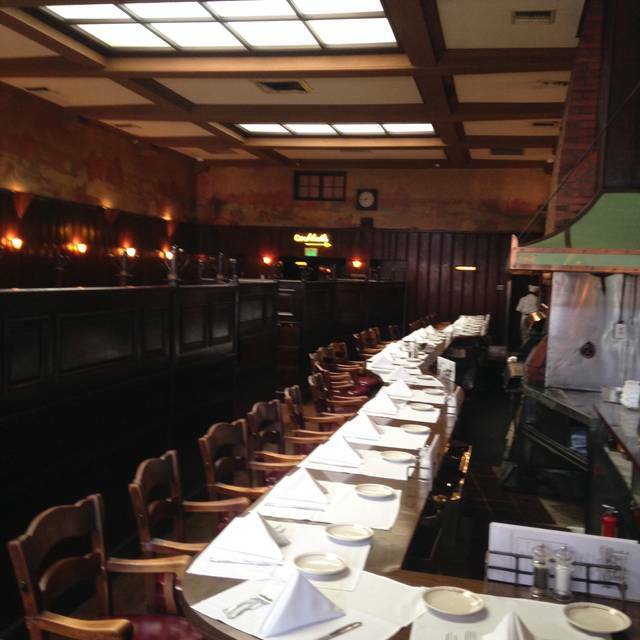 We had a wonderful lunch at Musso & Frank Grill. The food was very good, our server was excellent and took wonderful care of everyone at the table. Even more spectacular was the ambiance and historic surroundings -- not to be missed if you are in the area! 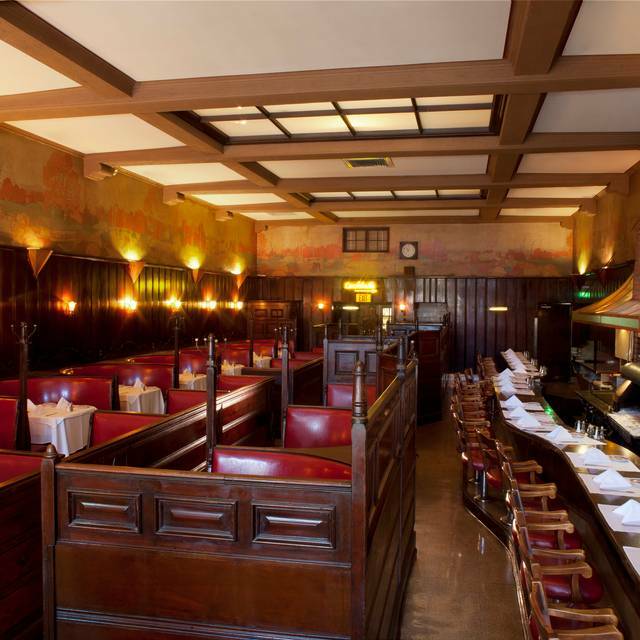 For delicious old school food and Hollywood buzziness, you can't go wrong with Musso & Frank's. Also, surprisingly, the prices are within reason for what you get based on other restaurants in town. Musso & Frank grill is my favourite restaurant. Food is very good, fresh and all is perfect. Third generation visitor. Never disappoints. Best martini ever! We were celebrating our wedding anniversary. It seemed everyone of the staff was aware and attentive. The food is the best. Fresh seafood salad was amazing and my husband raves about the pork chop. We were given a sweet and delicious, gooy-warm brownie with vanilla ice cream! Outrageously delicious and rich! We had to get another one. 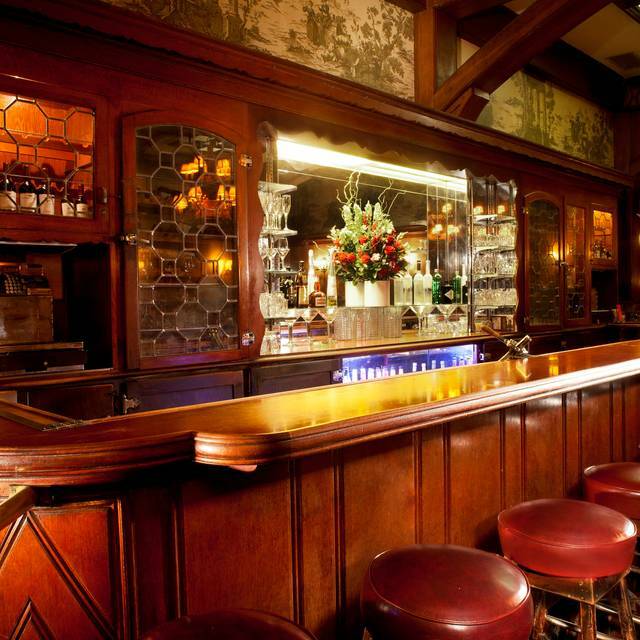 "ve been going to Musso'd for 42 years. I think that says it all. The food was good, the waiter was friendly and corrected the mistake with the martini. The restaurant is a good old fashion tradition that is fun to go to. Food and service were very good, as was the bread and butter. Large menu and ample portions. My only (petty, I know) complaint was they charged $5 for an 8 oz bottle of soda with no refills.